The population of the metro area has grown by over 15% since the year 2000, and it is estimated that by the year 2020 the population will exceed 1.2 million people. Approximately 44% of the population speak a language other than English at home. The greater Fresno metro area has the second largest Hmong population in the country with over 22,000 immigrants. The Hmong represent the largest Southeast Asian population in the area, making up 5% of the total population. 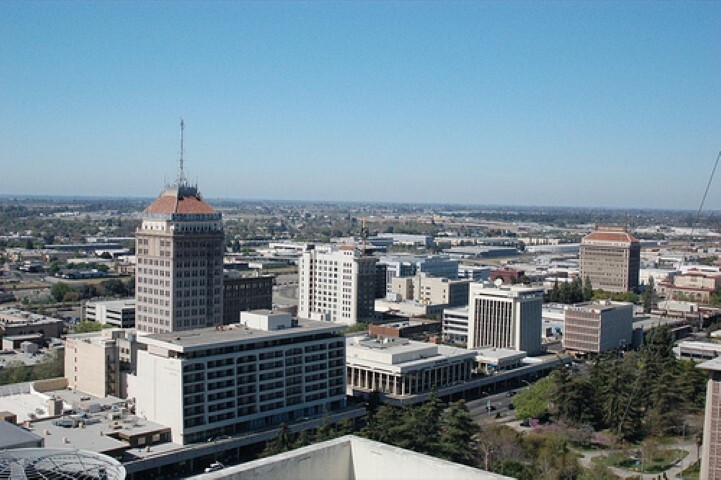 Approximately one-quarter of the foreign-born population in Fresno arrived after the year 2000, and of those immigrants 60% speak poor English, or none at all. The Fresno metro area is the 56th largest MSA in the country, and the 7th largest in California. Fresno county generates over 3 billion dollars worth of agricultural business, which is the most in the nation. The area also has a significant computer science economical presence. These two industries make Fresno a prime destination for immigrants looking for work. The large majority of the foreign-born population are from either Latino or Asian countries, the two of which make up 95% of the city's immigrant population. Latinos make up 68% of the total foreign-born population in the greater Fresno area. The large majority of these people are located in central and southern Fresno county south of highway 180. Immigrants from Mexico make up over 85% of the Latino foreign-born population, and nearly half of public school students are of Mexican descent. Many of these Latino immigrants work in the city's agricultural industry, which is a large reason why the industry is the largest in the nation. Spanish is the second most frequently spoken language at home in the metro area behind only English. The second largest ethnic group in Fresno are Asians. Approximately 27% of the foreign-born population are from Asian countries. The Majority of the Asian immigrants are from Southeast Asian countries. The Hmong people are the second most populous people group in the area behind only those from Mexico. The MSA has the second largest Hmong population in the country, as well as one of the most concentrated populations as well. The Hmong population of Fresno also has the highest rate of poverty compared to populations in other cities. The city also has the third largest Lao population in the country. Fresno is one of the prime destinations for Lao refugees in the country along with Minneapolis. Displaying 1-25 of 32 results.